A few bucks from a lottery scratch ticket. The toy surprise in the Cracker Jack box. A raffle for something I don't even want — a quilt, a side of beef, free tire rotation. Even if the 'win' is more luck than skill, my heart trills at the idea of a perk. (I'm the one at Chipolte who stuffs the glass bowl with my business cards.) The luck! The chance! The fate! Submit up to three, unpublished poems that you feel represent the spirit of "the life poetic." Winning poems will be featured on the "Life Poetic" iPhone app that features a poem a day for a year. Additional prizes include free tuition to a poetry class, signed books, and manuscript consultation. Deadline: August 8, 2010. In their annual contests, Tallahassee Writers Association offers cash prizes and publication. Open to writers of short story, creative nonfiction, children's stories, poetry and haiku. Deadline: August 31, 2010. Feeling lucky? 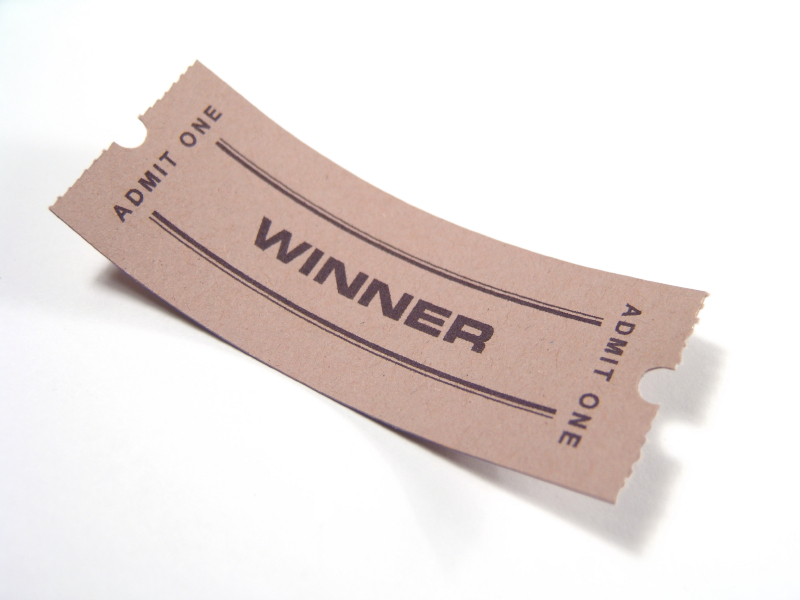 Find more contests at Practicing Writing, a blog by writer Erika Dreifus. Each week she posts a plethora of leads on Monday Morning Markets/Jobs/Opportunities.